A fantastic opportunity is now available to purchase this small home which is in need of renovation however offers a wonderful location and great potential. Elevated 700m2 approx. block with approximately 18.8m frontage with views to the city. Opportunities exist for dual occupancy or multiple new dwelling development STCA. Pest and building reports available on request. * An elevated 700m2 approx. block with views to the city enhancing this home. * A small home but lends itself to renovation or further development. * An opportunity for dual occupancy or multiple properties STCA. * Build your dream home with room for pool and large garaging. * One of the best positions in Waratah that is sure to impress. * Convenient position close to schools, shops and transport. 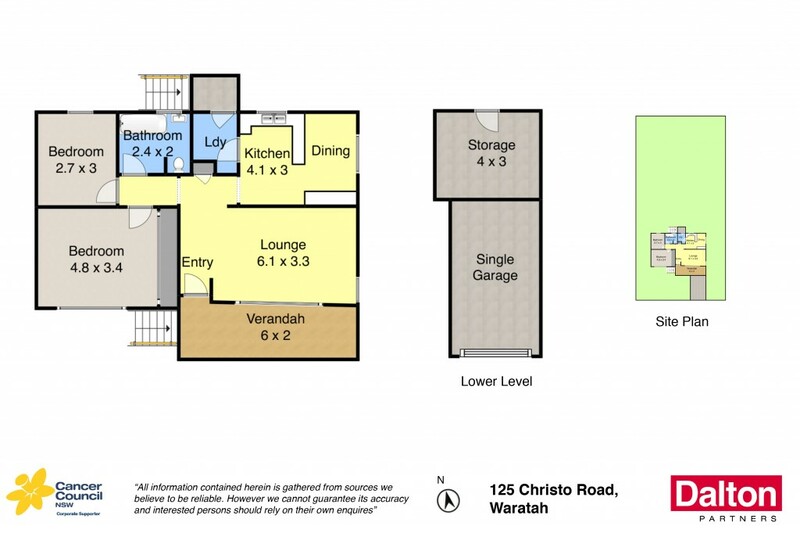 * Waratah is a suburb growing in popularity as each year goes by. Council Rates: $1,785 PA approx. Rental Potential: $280 - $300 PW approx.